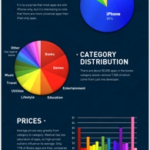 In the beginning of December, RBC announced that an iOS compatible app was coming. Today, RBC made good on their claim and released their app. Like most banking apps, the RBC app allows clients to pay bills, transfer funds, check account balances, use Interac Email Money Transfers, and locate branches and ATMs using built-in GPS. 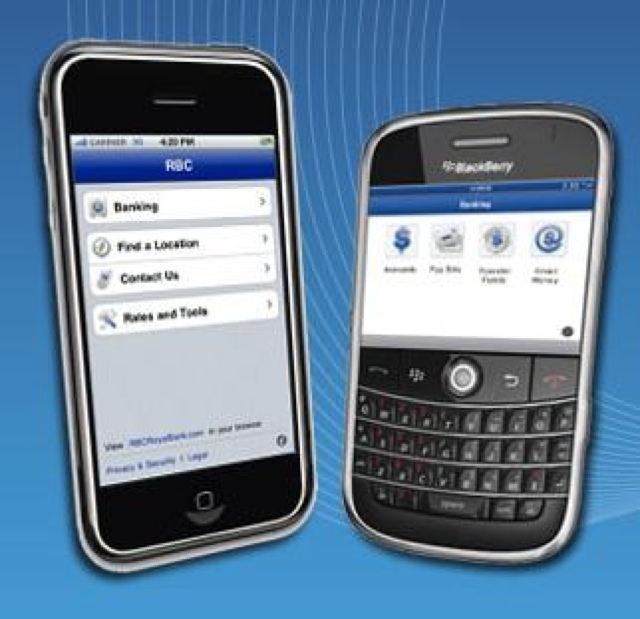 Users can download the RBC app in the App Store for free.